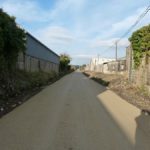 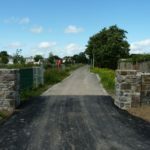 Phase 2 of the Tralee to Fenit Greenway​ / Great Southern Trail in Kerry opened late last week and we have posted a few photos of the new route below. 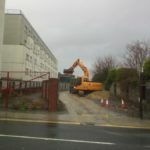 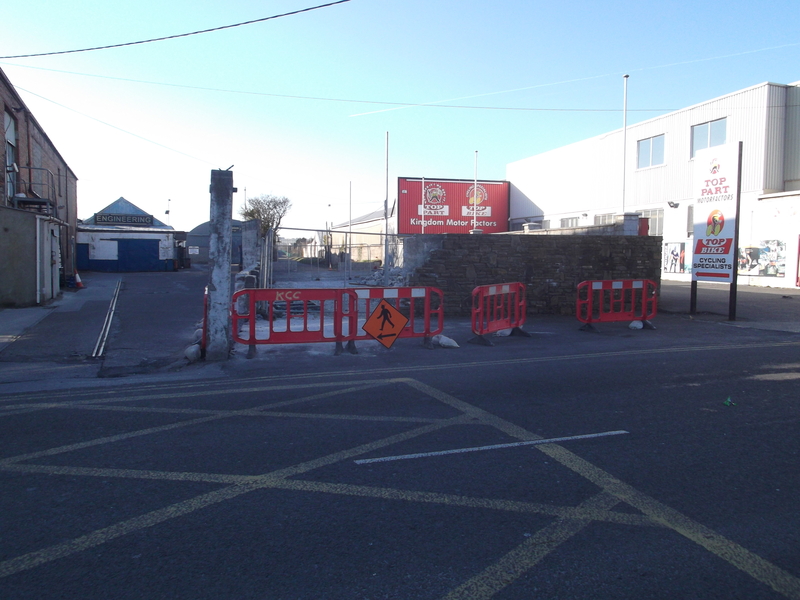 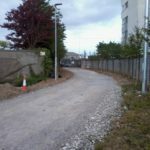 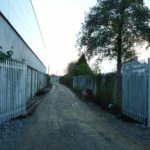 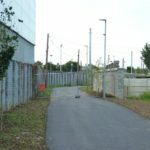 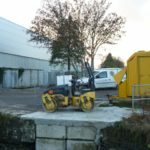 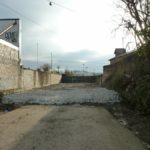 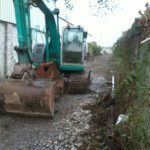 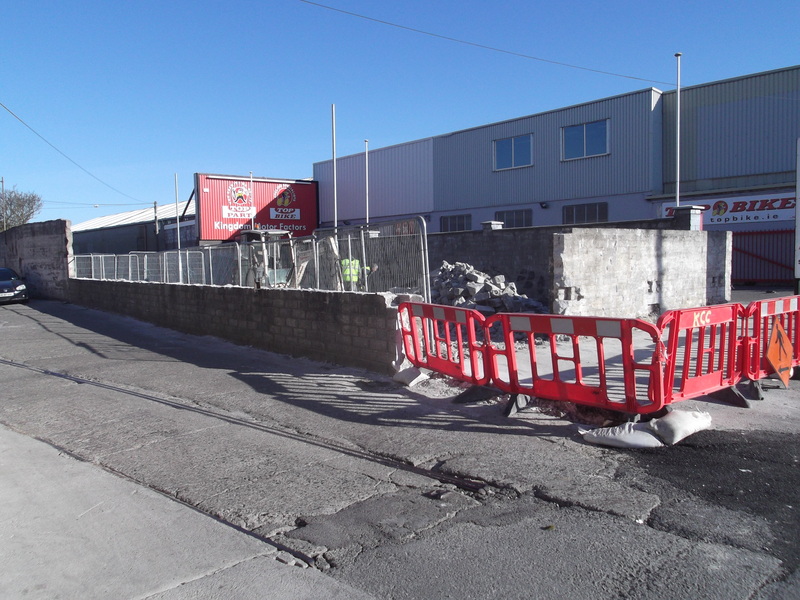 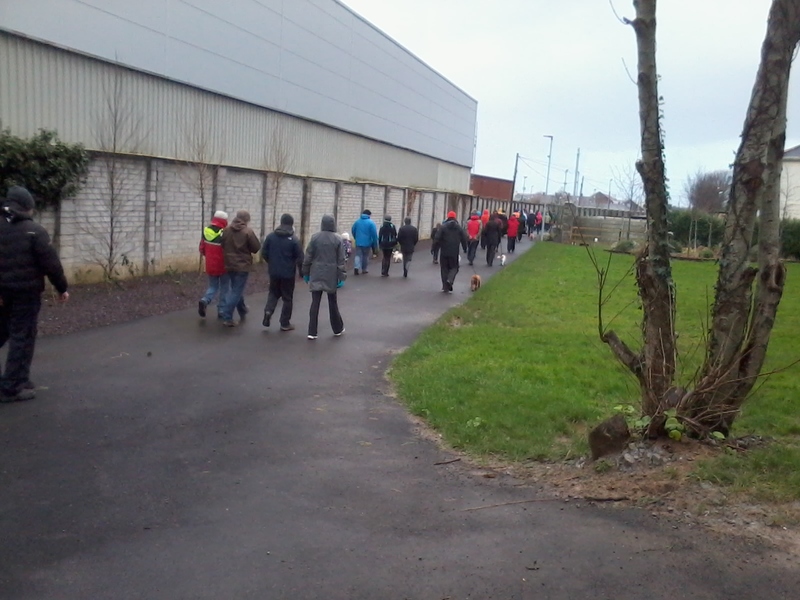 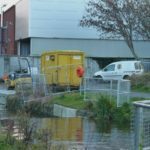 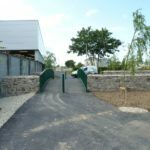 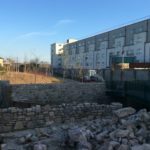 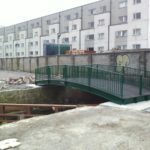 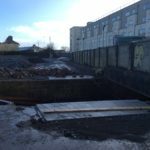 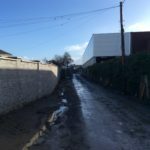 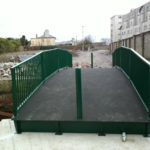 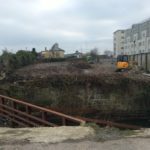 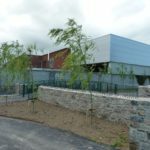 As to be expected there have been ‘issues’ which have prevented the section from the Big River to Rock Street from being completed, this are due to a delay in authorisation from Dunnes Stores for the lowering of the wall of the super market car park bounding the path. 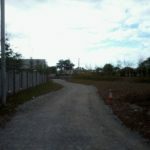 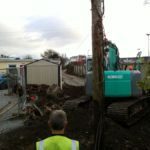 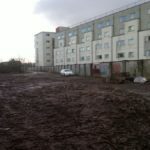 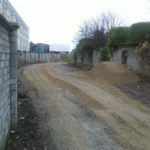 It is hoped that this should be resolved and this section of the route completed within the next few weeks. 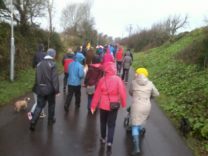 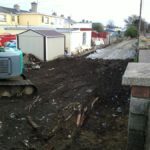 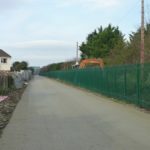 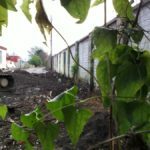 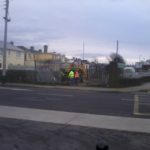 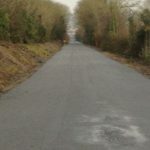 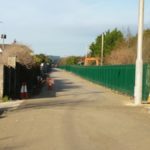 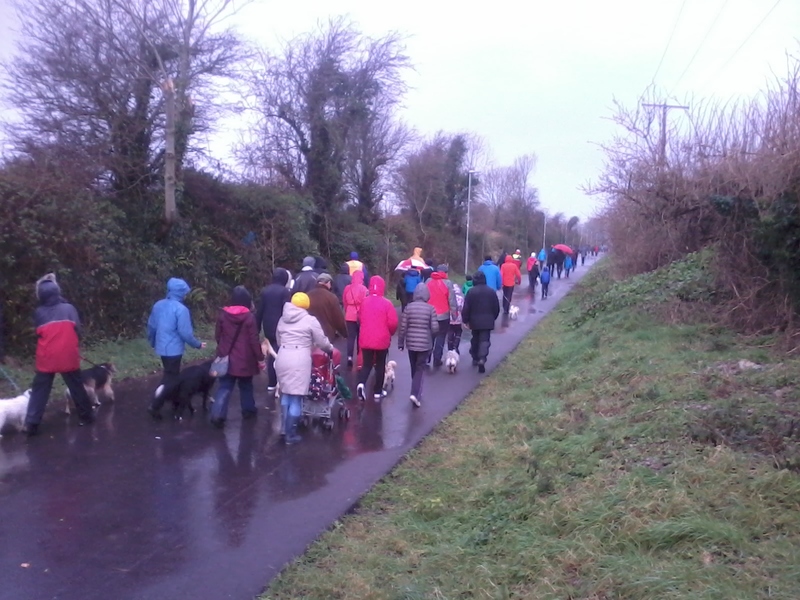 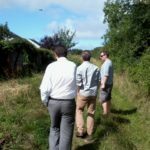 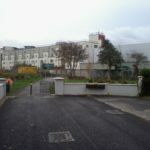 As posted recently Kerry CoCo unanimously voted to approve the Part VIII planning application for the second phase of the Tralee-Fenit Grennway /GST in Kerry, and they sure haven’t being slow to get working on this section of the route. 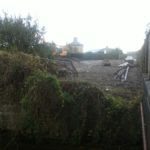 Work clearing the rail-line began at the start of the month and huge wok has been completed over the last couple of weeks. 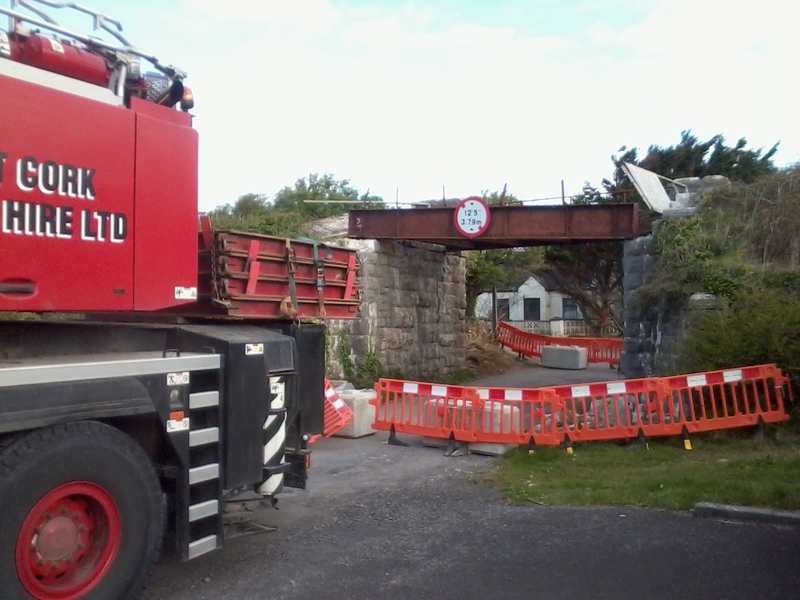 The bridge at Kilfenora was struck by a truck on Friday morning which caused serious damage to the bridge span and stone piers resulting in the closure of the road over the Easter weekend. 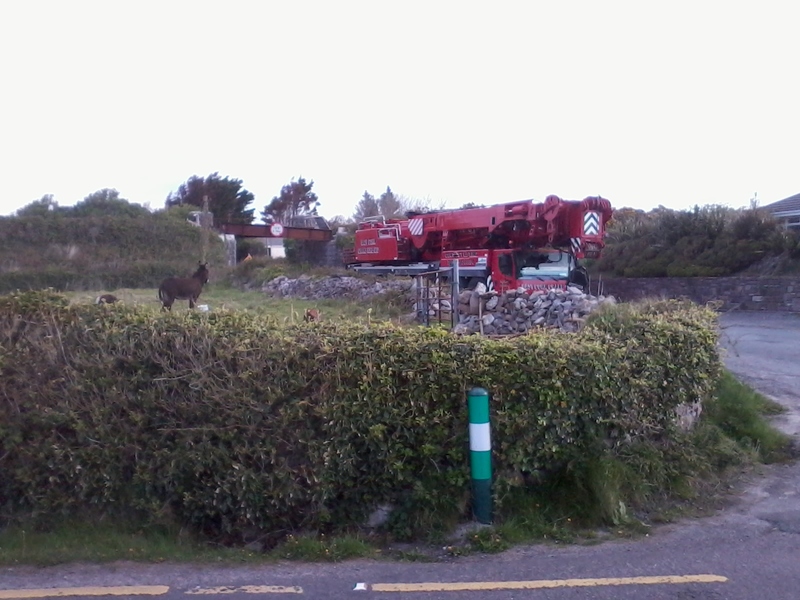 Thankfully the Irish Rail [the landowners] had a crane on site first thing this mornign to fix the bridge. 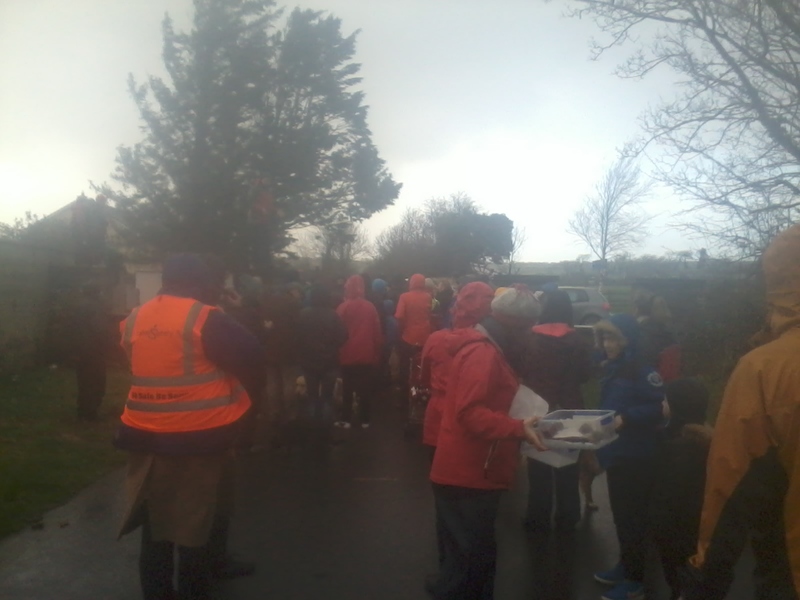 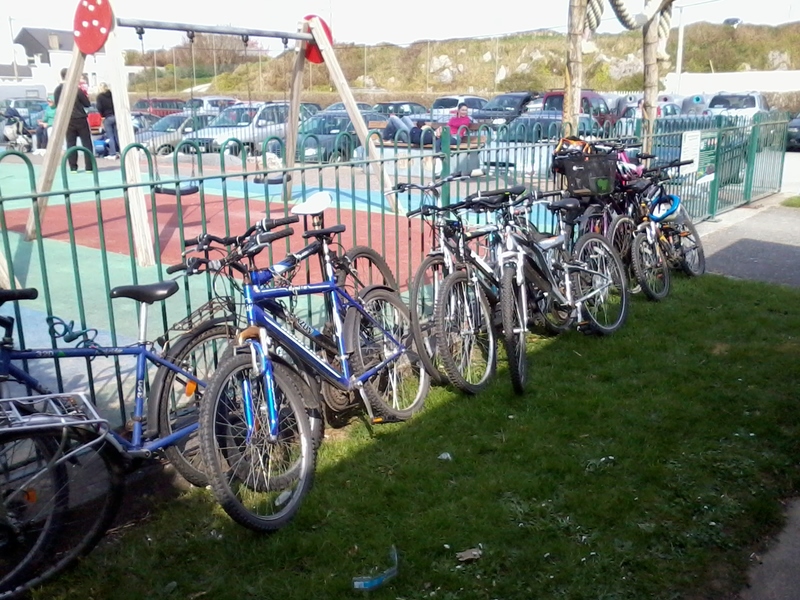 I was just passing the playground in Fenit and noticed a lot of bikes, this is what happens when we get in a sunny April day ! 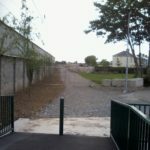 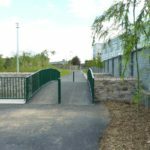 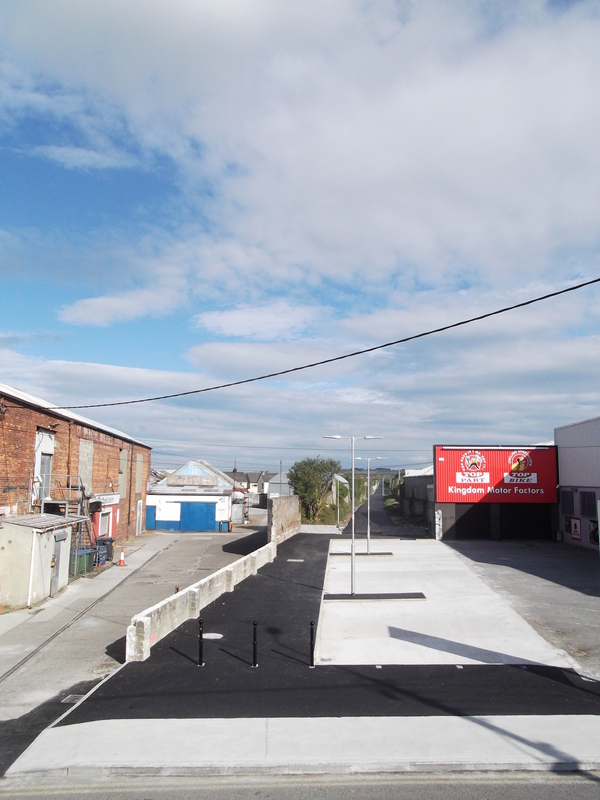 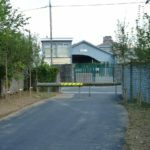 Of course the playground is located on the platform of the former Fenit railway station and is ideally positioned at the end of the planned Greenway. 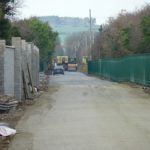 Maybe this time next year the children of the area will be able to walk or cycle in safety along the old railway to the playground rather than the dangerous road through the village which even in 2013 doesn’t have a continuous footpath ! 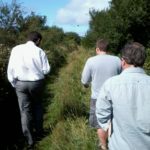 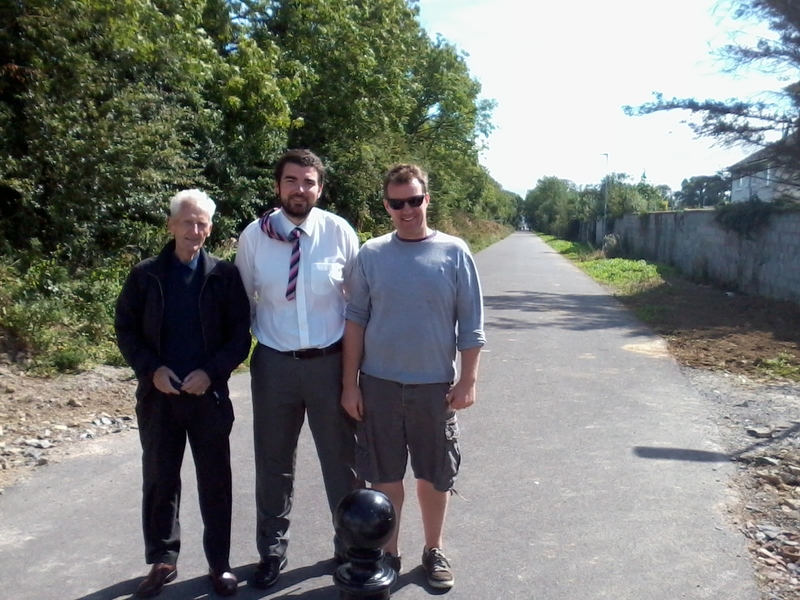 Kerry TD Brendan Griffin paid a visit to the newly developed Tralee section of the greenway yesterday and also took the time to walk along the as yet undeveloped sections of both the Fenit line and the North Kerry line towards Ballyroe . 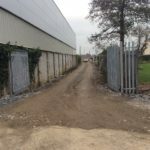 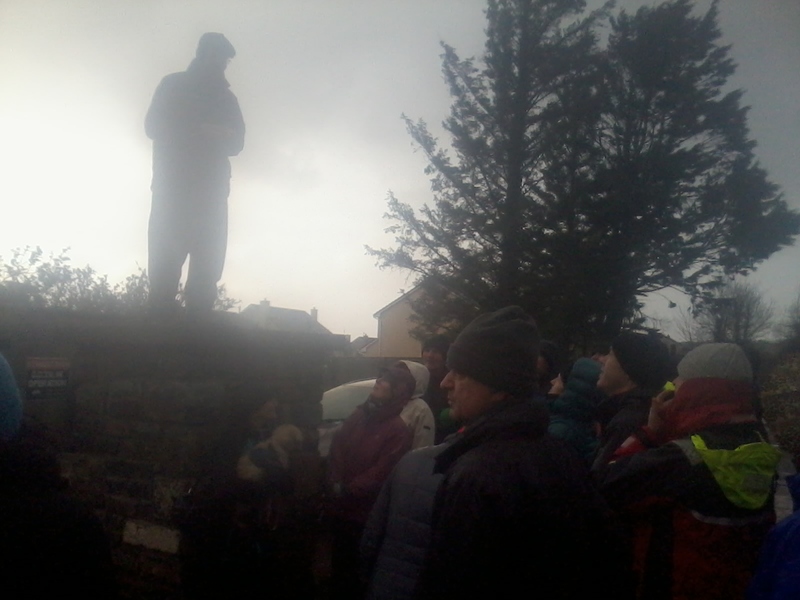 Earlier this month Brendan was was at the other end of the line when he inspected line near the Limerick border as well as the GST extension on the Limerick side of the border. 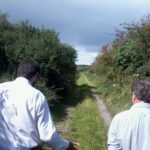 As a member of the Oireachtas Transport Committee he has vowed to do all that he can to ensure CIE to protect this valuable state asset. 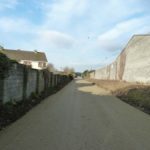 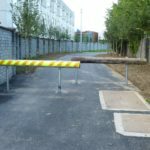 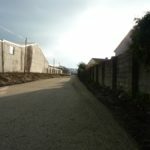 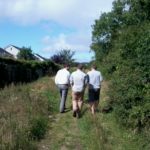 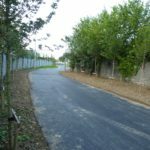 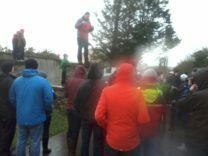 Brendan has been vocal on these issues in the past and his recent article Why Greenways should be called Goldways… shows he truly understands the the value of these projects. 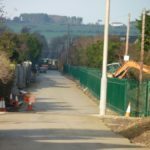 Here are a few photos taken over the last couple of weeks which show the progress on the line. 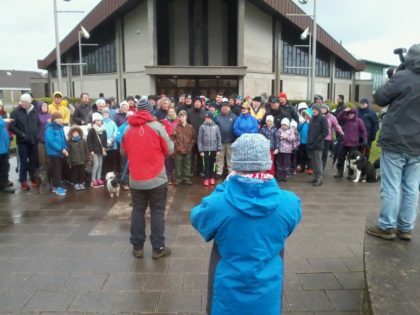 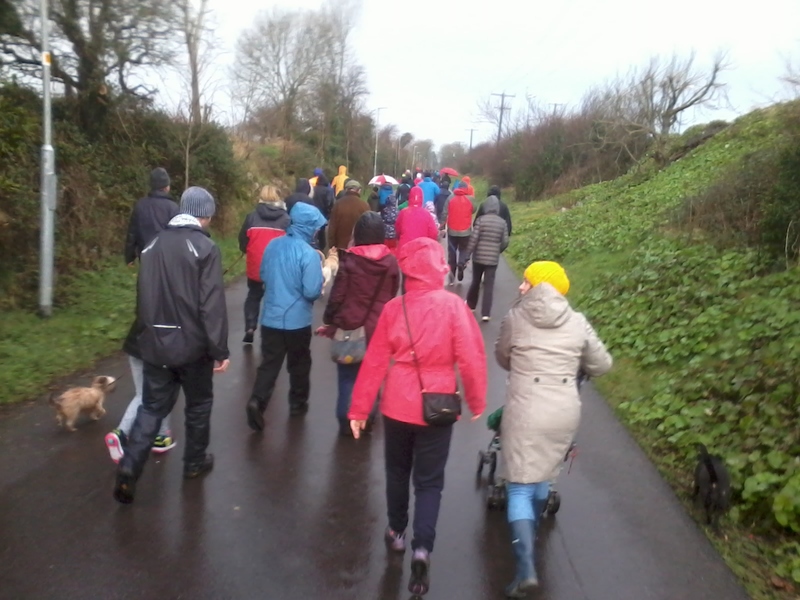 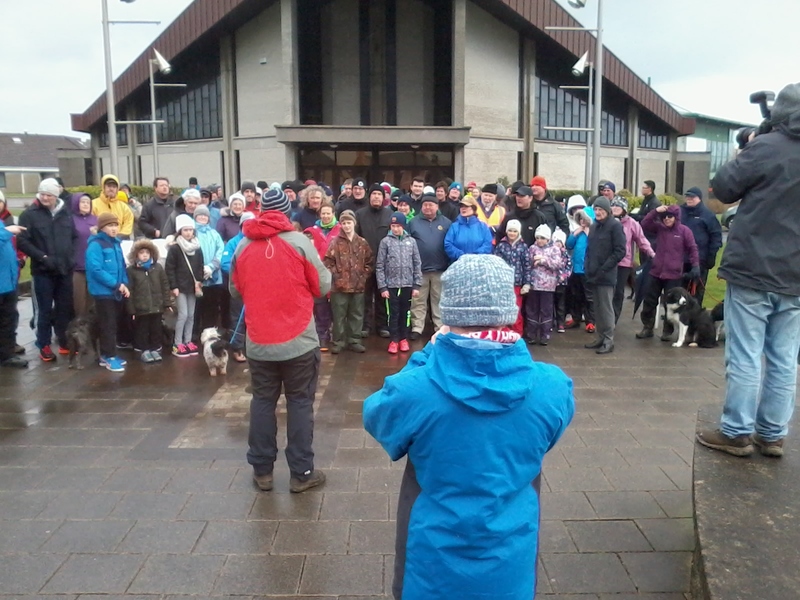 Also if you fancy working off the xmas dinner, the Great Southern Trail Annual Christmas Walk takes place on Dec. 27th, this will also be the inaugural walk on the new extension to the Kerry border, check the Southern Trail website for more information.